Happy Cinco De Mayo my adult Walt Disney World Resort friends!!! 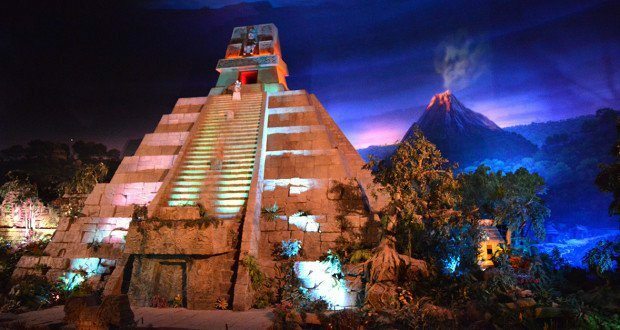 What better way to celebrate the 5th of May than in the Mexican Pavilion inside World Showcase Epcot. 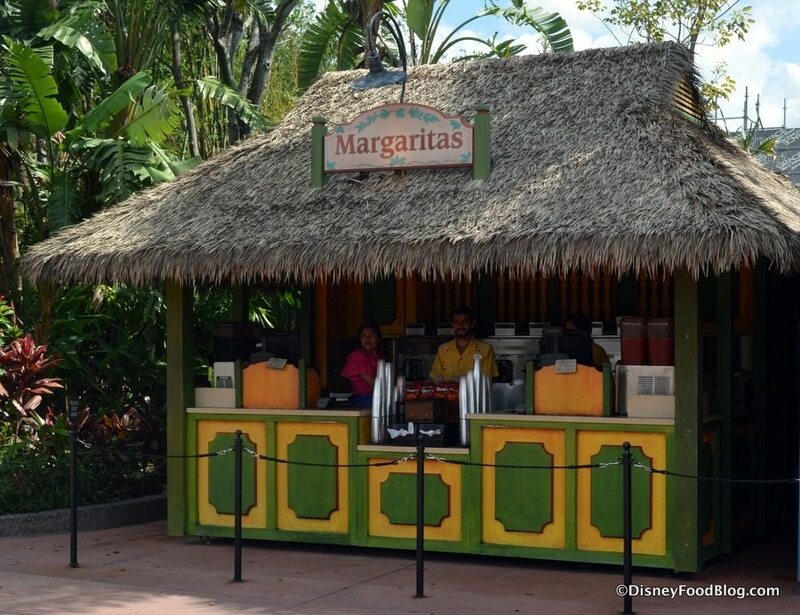 Let’s start with the kiosk right outside, frozen margaritas… yum, yum, yum!! 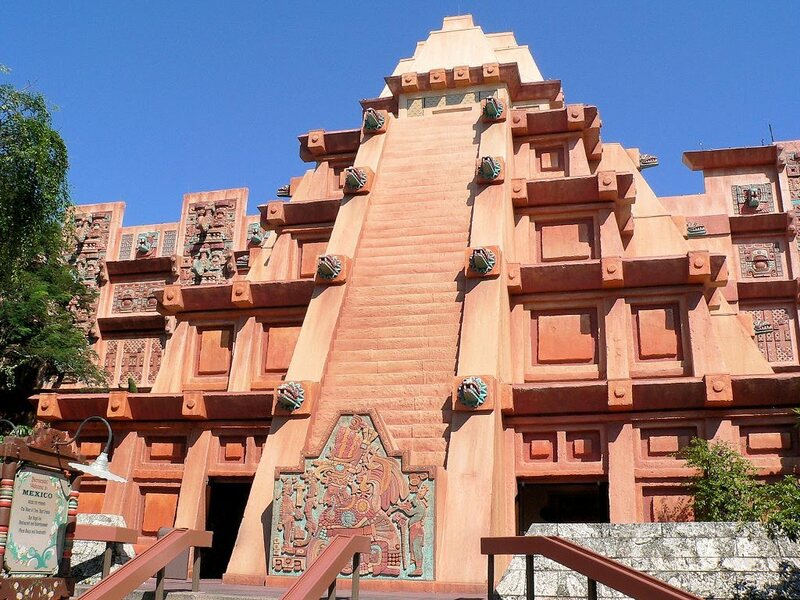 The Mexico Pavilion is a Mexican-themed pavilion that is part of the World Showcase, within Epcot at the Walt Disney World Resort in Orlando, Florida, United States. Its location is next to the Norwegian pavilion. 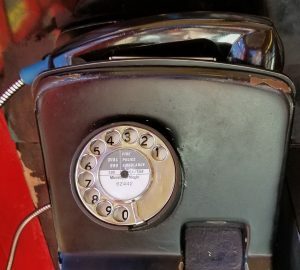 Step inside Mexico my adulting friends,and visit The Tequila Cave, inside they serve up flights of a favorite adult beverages and chips and salsa!! 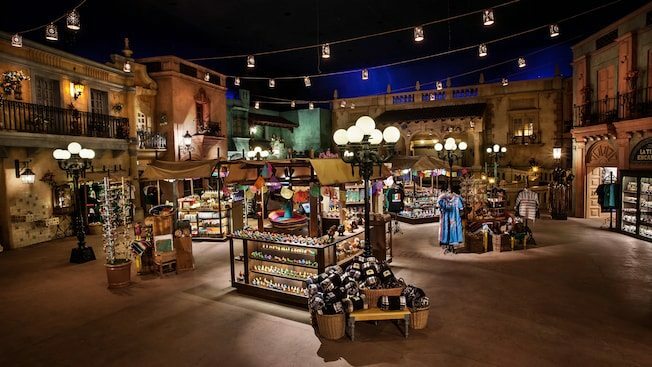 The architecture, the shopping inside the marketplace are authentic Mexican clothing, home decor, jewelry and so much more. Don’t forget to try the authentic dining at “La Hacienda”, your taste buds will forever thank you! Again, authentic, delicious Mexican food and drink that will wisk you away right to the warm breezes of the beautiful country of Mexico! 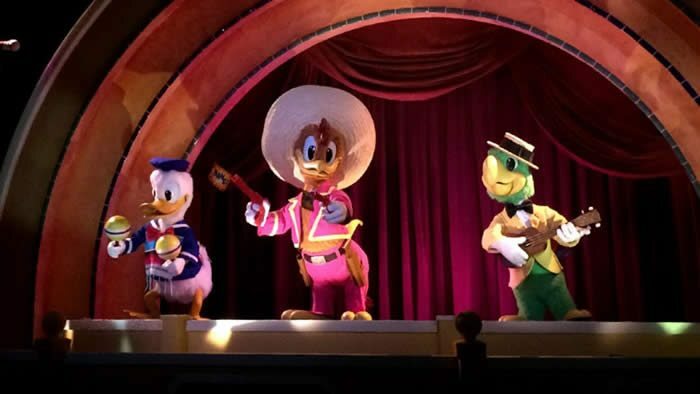 Take a relaxing Grand Fiesta Tour starring The Three Caballeros inspired by the 1944 Disney film. Join Panchito, the Mexican charro rooster, and José Carioca, the Brazilian parrot, for jokes and fun as they search for their wayward friend throughout this fun-filled ride for all ages. Will they find him in time for the big finale in Mexico City? 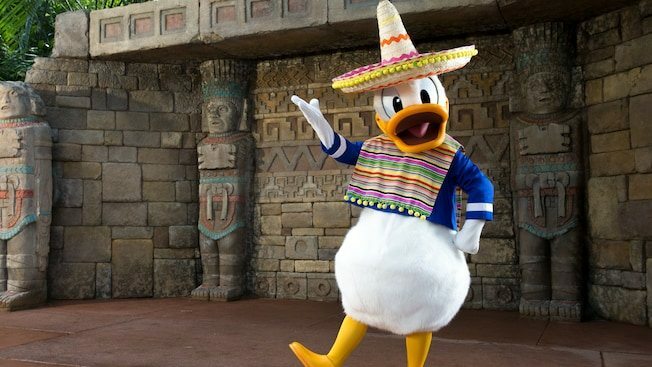 Will they find Donald as he makes his way through the beautiful ride of both ancient and modern Mexico? There are three-dimensional delights as well: As you cruise down the Rio Grande, Audio-Animatronics dolls shake it up at the Festival of the Children while skeleton mariachis serenade you from above. This is not only fun for all ages, but adults in my family make it a must do on every visit to Epcot! 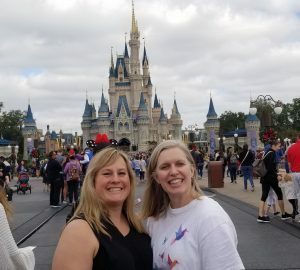 So, when thinking about your next visit to Walt Disney World Resort, visit Epcot and “show your age”, it’s not only fun it’s what Disney and all four theme parks are all about! 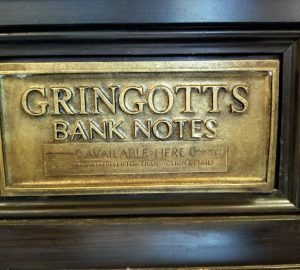 Visit http://disneyparks.disney.go.com for more articles and news on World Showcase and Epcot happenings! We love Epcot so much. My son is all about shopping.